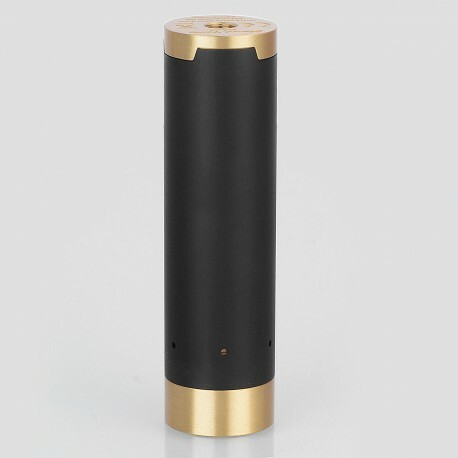 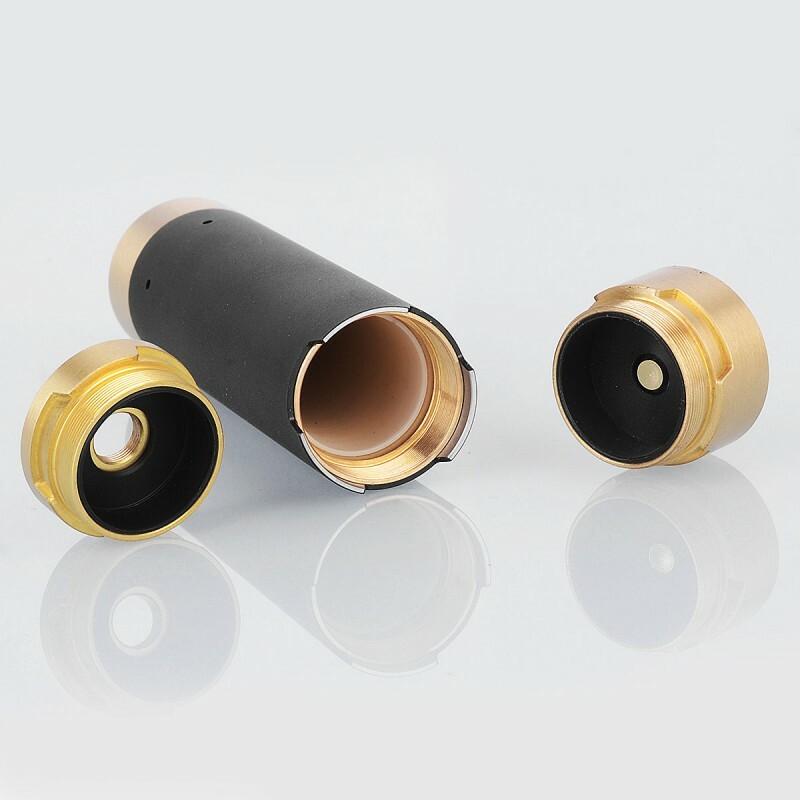 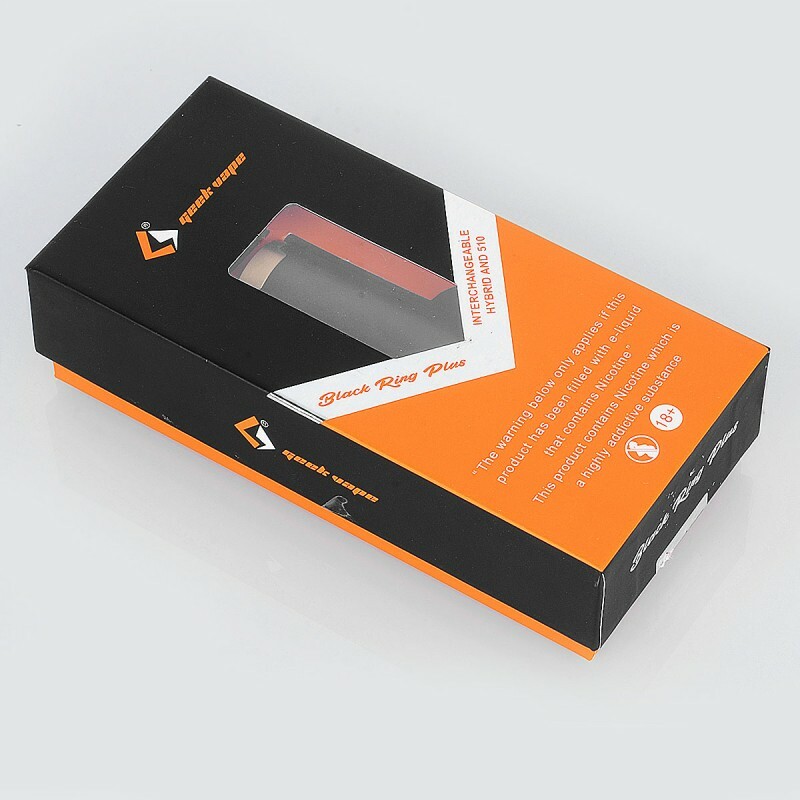 Geekvape Black Ring Plus Mechanical Mod allows a quick swtich between 510 mode to hybrid mode. 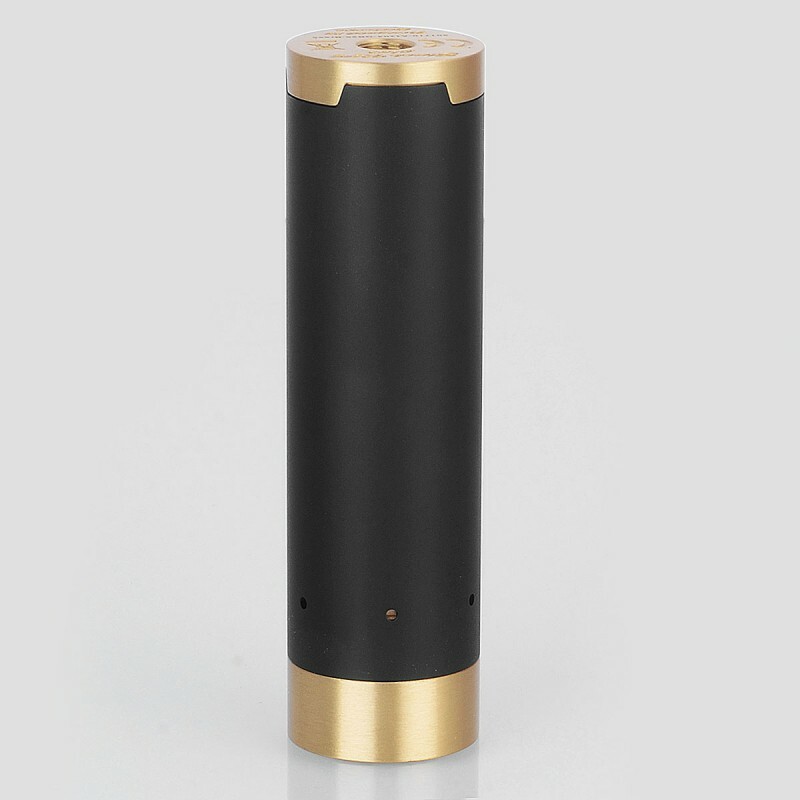 510 Mode works safely with all kinds of tank while hybrid mode for optimal power output, direct connection with 18650 battery. 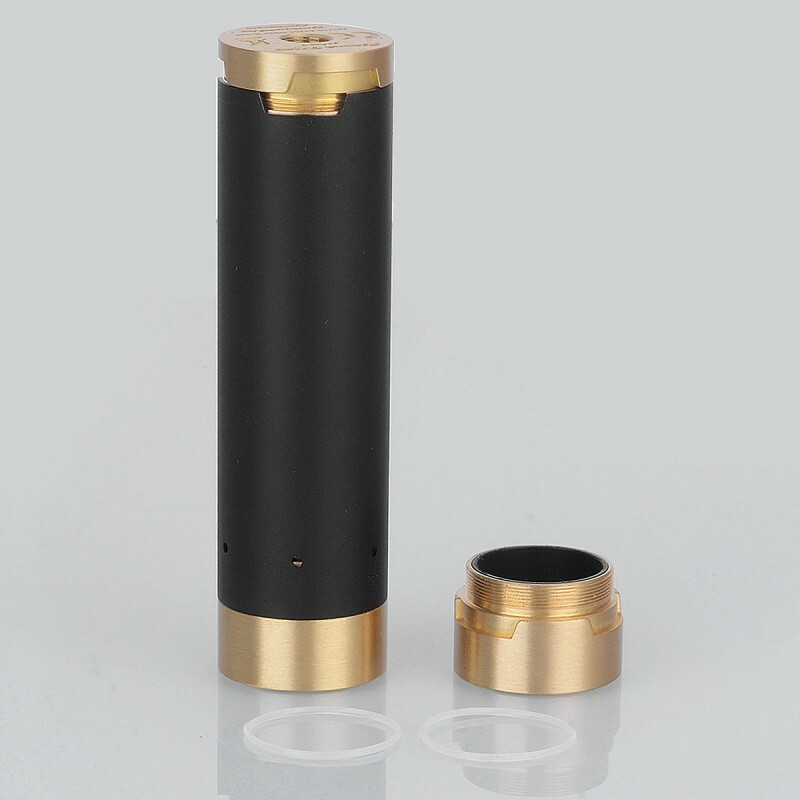 It comes with replaceable sleeve and enhanced magnetic button. 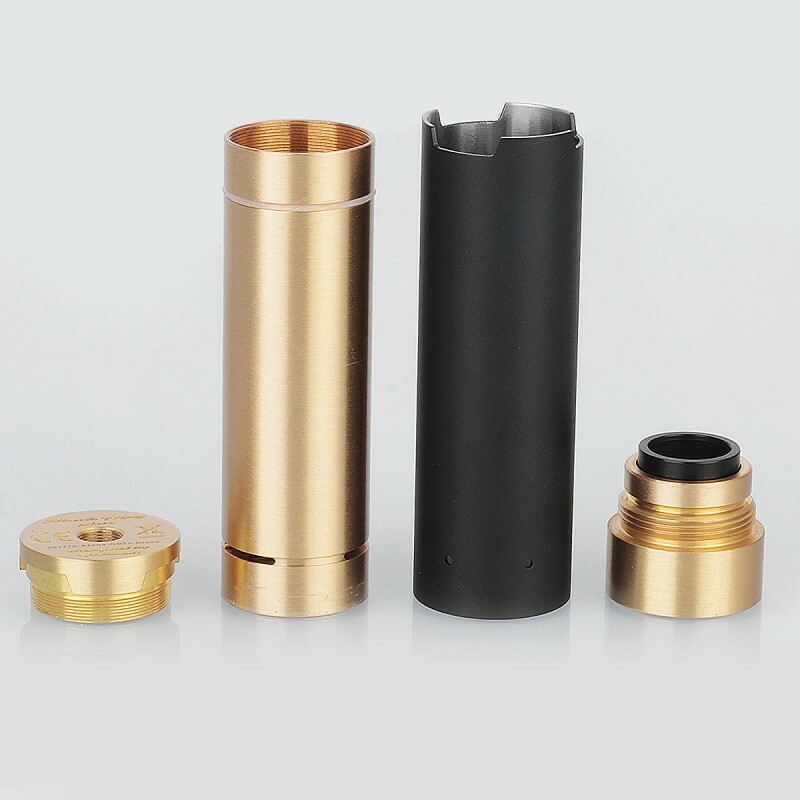 Greatly compatible with Tsunami Pro 25 RDA.